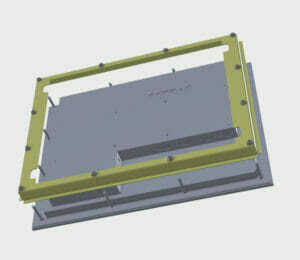 The drawings are available in both STEP and SolidWorks format for compatibility with a variety of software. If you do not already have access to a viewer, try the A360 Viewer, an Autodesk viewer that allows you to view, save and share 3D Drawings on your browser without having to download additional software to your device. All drawings are posted in our Support section and you can also find them on individual product pages.